Les Timmer’s southeast Michigan carrot farm on Muck Road near Imlay City is about as pure Michigan as you can get. But like most of Michigan’s agricultural products, Timmer’s carrots sit side by side in grocery stores with carrots from California and elsewhere. It’s not easy for Timmer’s Michigan carrots to stand out in that global commodity crowd. That could change, however, because the Michigan Economic Development Corporation is now making the state’s highly successful Pure Michigan logo available for free to farmers and other businesses. Pure Michigan is one of the strongest destination brands in the world; Forbes magazine has put it in the Top 10 of all time. Now farmers like Timmer can use it to connect with a large and growing contingent of shoppers who prefer to buy Michigan products. “It’s a very good promotional idea that could go like crazy,” Timmer says. He plans to take the next step of requesting a licensing agreement to use the Pure Michigan logo. “All we’d have to do is talk to our bag supplier and add that to the printing,” he says. The big question that could slow use of Pure Michigan in agriculture, however, is how purely Michigan a product must be to use the logo. Many Michigan-made products include ingredients from other places, and some products, such as pineapple or potatoes, may be packed for distribution by Michigan companies but are not from Michigan. That’s why the Michigan Economic Development Corporation, which administers the program, is working with the Michigan Department of Agriculture and Rural Development to develop criteria. They are working to assure consumers that a significant percentage of the value of a product has been contributed within the state. Until those criteria are available, the agricultural meaning of the Pure Michigan brand and needed guidance for farmers and food businesses remain up in the marketing air. Michigan residents and farmers who want to get these criteria moving along can contact MEDC Marketing Director Kelly Wolgamott, wolgamottk@michigan.org and Linda Jones of the MDARD business development division, jonesL9@michigan.gov, with carbon copies to state representatives and senators. It's an awful story, I read it with pleasure. Thanks.I must say, I thought this was a pretty interesting read when it comes to this topic. Michigan has been the place where I have been raised, and I can never stop loving the beauty of it. People are so nice, everything seems so friendly there. It provides amazing support to full US with in agriculture industry. I wrote one of the term paper for one of my student who was looking to buy a term paper from our company! 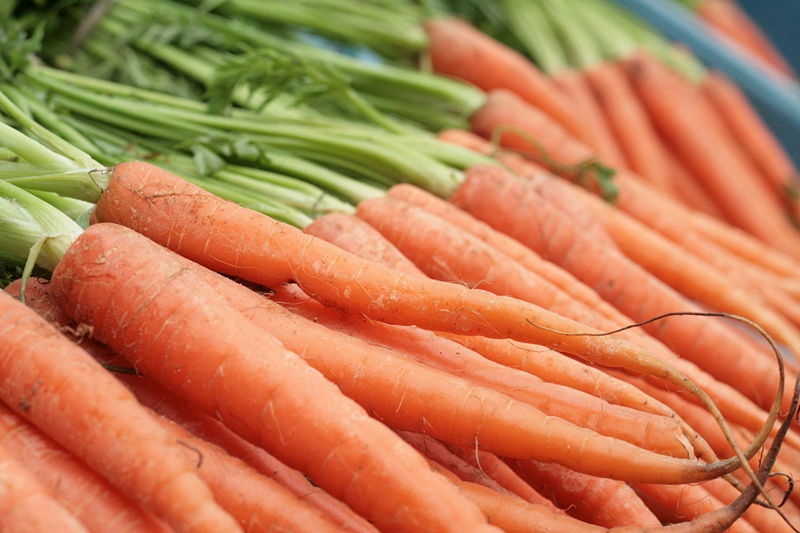 Carrots from the southeast Michigan are worth more, considering the overall price of carrot in the market. Not because they are pure, but they have been taken care of, quite well. This usually happens, when you perform far better than your competitors. The price increase dramatically and you are preferred over your competitors. I always use products made by Michigan!